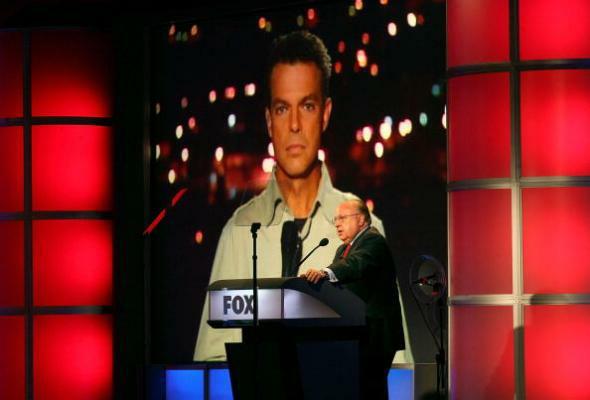 Shepard Smith Fox News: coming out request allegedly led to demotion. This doesn’t look good for the news network, which, politics aside, is owned by 21st Century Fox, a public company whose diversity statement asserts that “embracing” individuals of different backgrounds and sexual orientations is a corporate goal. Additionally, “multiple sources with knowledge of the picnic” is the hot new catchphrase of the summer. This story is 100% false and a complete fabrication. As colleagues and close friends at FOX News for 18 years, our relationship has always been rooted in a mutual respect, deep admiration, loyalty, trust, and full support both professionally and personally. Over the past 18 years, we’ve had the privilege of working with Shepard Smith throughout his incredible rise from a field reporter to chief news anchor and his recent promotion to managing editor. Throughout his entire tenure here, Roger Ailes and I have fully supported him in both a professional and personal capacity. We have never asked Shep to discuss or not discuss his private life, and the notion of us having an issue with anyone’s sexuality is not only insulting, but pure fiction. We renewed his contract in June 2013 based on this full support as well as his exemplary journalism. He’s the gold standard of this profession and we’re extremely proud to call him the face of our news division.